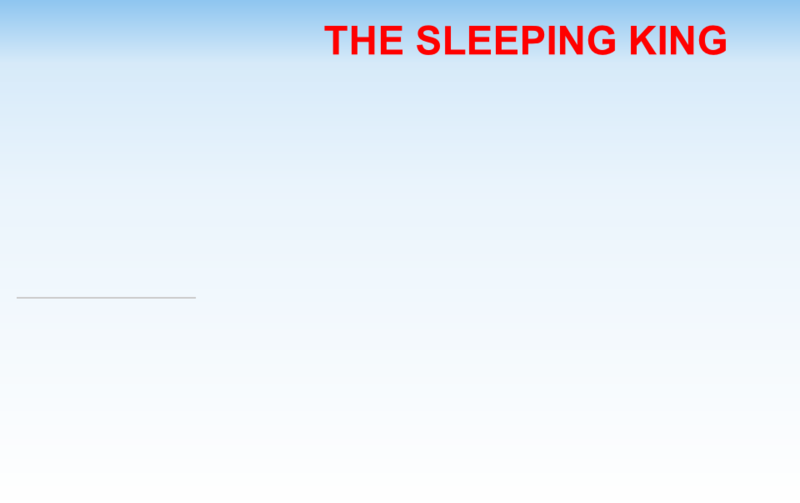 king? “He sleeps more than we do!” complain the old people at the Gum Tree Rest Home in the Australian bush, where Peter’s lived since his parents were killed by wildfire.When a pesky wizard-type pulls Peter out of a nap, telling him to wake up and save the world, Peter’s naturally not interested. It’s only when a strange clue in his birthday treasure hunt leads him to Dad’s Global Advanced Intelligence Agency (GAIA) jacket that Peter starts to change his mind. In the pocket, he finds a card for Spiral Hall—Secret School for the Ecodemically Gifted. The Anthrog forces are rising on earth. They feed on the stench of human greed, and right now it’s a free lunch. The Anthrogs also want to get to GAIA using Peter’s high-tech jacket as the key. Can Peter get to GAIA before the Anthrogs get to him? Peter Blue’s legend-inspired story combines the magic of a child confronting a promise from another lifetime with the realism of climate change, which Peter and the initiates at Spiral Hall are destined to take on. 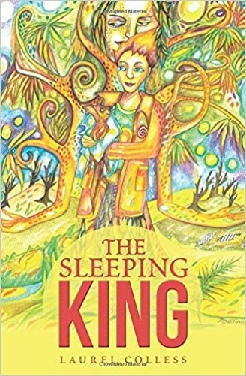 "The Sleeping King will really wake you up with this rousing tale of the adventures of young (11) Peter Blue who is destined to galvanize the world to solve the threat of climate change. Charming and fascinating it is a gripping tale. I can scarcely wait for his further adventures." "Laurel Colless has created a magical world where young heroes fight for nature, for its own sake and for our common future. 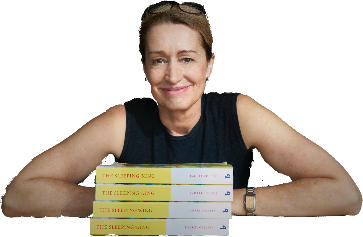 It’s a gripping read…and an inspiration for the young hero in each of us." super-technology to trees, and even from the croak of an occasional frog. Laurel Colless is an Al Gore Climate Reality Leader.